Yesterday, like some kind of made-to-order second-hand store magic, I found two vintage paint-by-number paintings at Missoula Goodwill. 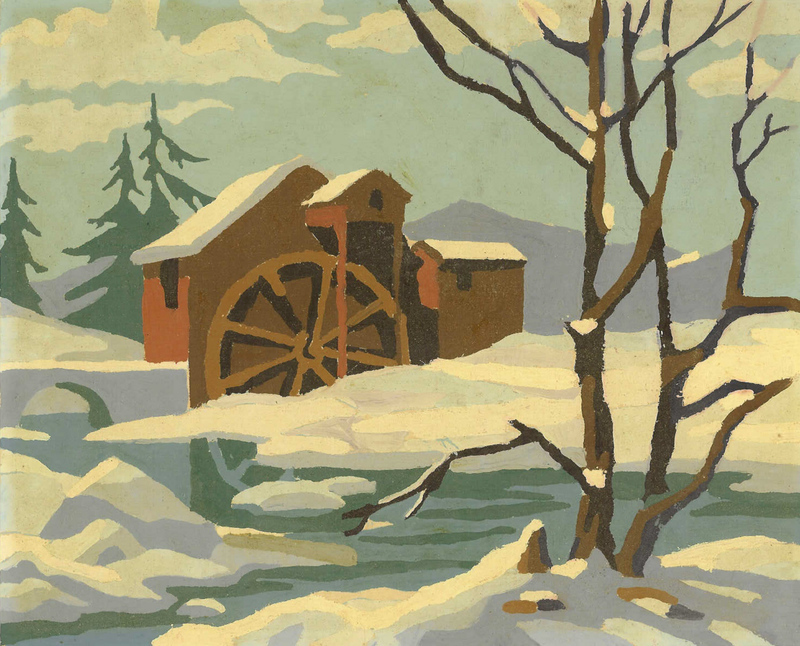 Laugh if you will, but completed paint-by-number art can sell for significant amounts of money, especially if you can still see the numbers underneath the oil. Sort of bargain basement pentimento. 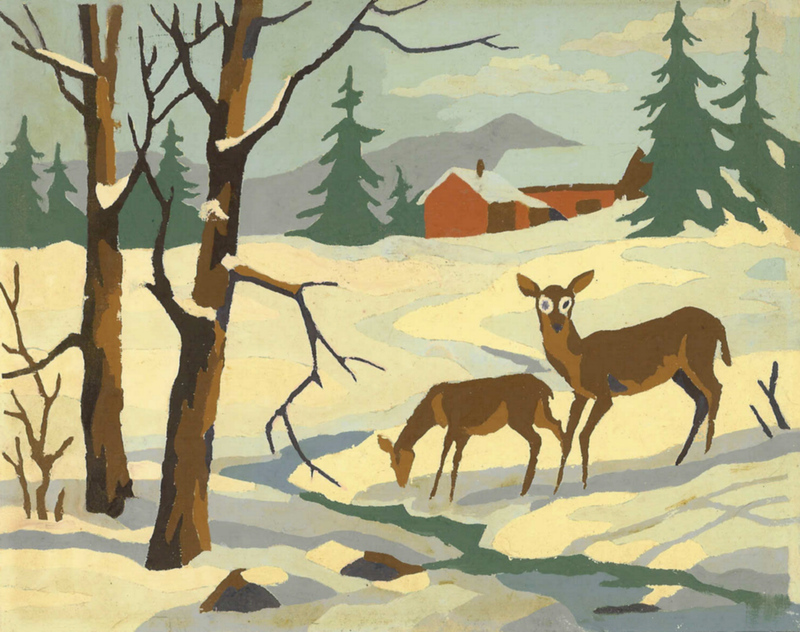 The Smithsonian's Natural History Museum maintains a website on the mid-century Paint-By-Number phenomenon. The site was originally created for SI's 2001 exhibition, "Paint by Number: Accounting for Taste in the 1950s". The Museum argues that the kits are a marker of significant, and "particularly American" social change that was brought on a strong post-war economy. Art critics of the same period thought just the opposite. They saw paint-by-number kits as evidence of a growing, mindless conformity among the middle class. But let's be honest, the kits are fun. They make "everyone a Rembrandt." 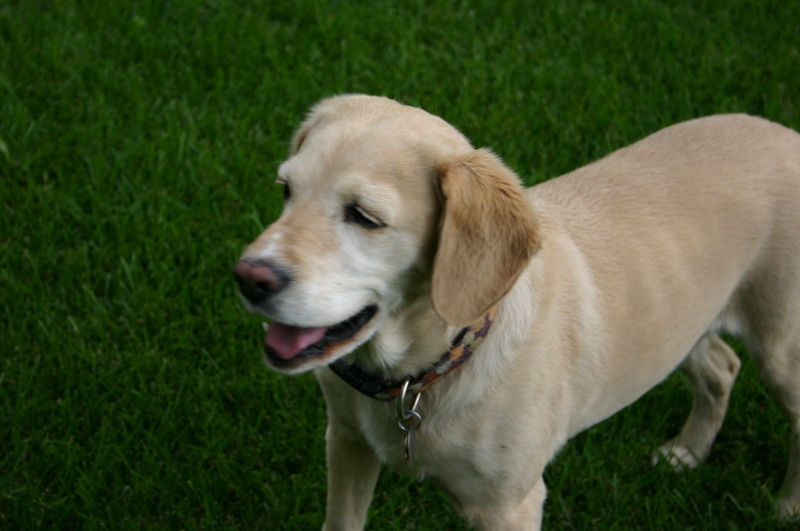 I'm also going to upload some photos of Buddy the dog to www.easy123art.com and have some custom kits made. I like paint-by-number art for the simple composition of the scenes, the imperfections left by the artist, and the patina the oil paint has acquired over time. These woodland scenes are going to look great in my Montana home. 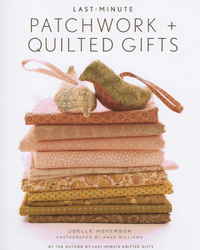 Everyone is buying Joelle Hoverson's new book, Last-Minute Patchwork and Quilted Gifts. I love anything with a bird, so I can't wait to try the project on the cover. 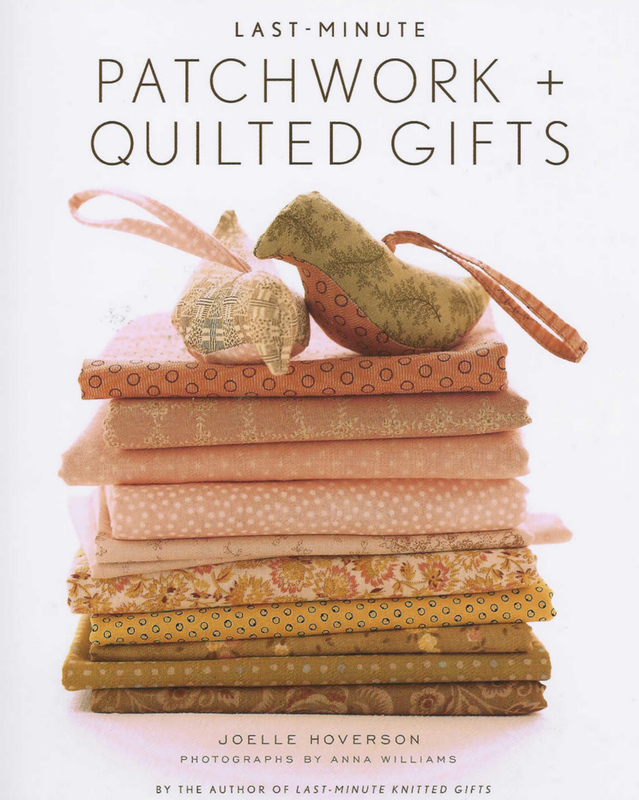 I was also so glad to see the handiwork of my CPF, Isa belle Grizzard, included in the book. Some time ago, I drew a directional flow chart that outlined the quickest ways to put me in a bad mood. I love to bake when I'm stressed. The process of deciding what to make, gathering and measuring the ingredients, and watching it all rise makes me really happy. Not to mention that carb high that follows shortly after. I take some time to walk my dog along the river. It's hard to stay unhappy when I watch Buddy out greeting neighbors and enjoying the fresh air. By the end of the four miles, we're both mellow. Listening to the sound of waves or running water always relaxes me. I walk down to our beach to hear the waves or crawl into our bed to listen to the creek running underneath the window. I check out for an hour or two, sit in my big chair with the two kitties, and read a book or knit. 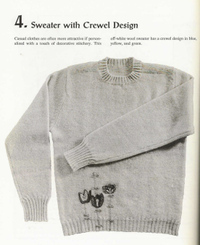 Knitting is so good for you - you can't focus 100% on your problems or you'll ruin your project. It's repetitive and mindful at the same time. Books provide an escape - to another time, another place, another frame of mind. I email my friend Debra more than I probably should. She always has something thoughtful to say, some piece of beauty to pass on that makes my day brighter. Then I call my sister and let it all hang out. Mike and I found Cornerstone Gardens on a lazy drive through the Sonoma Valley. 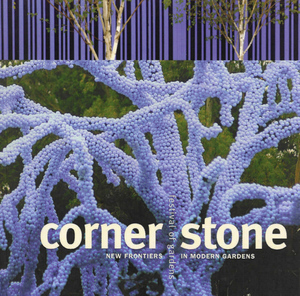 Claude Cormier's Blue Tree literally popped out of the landscape when we came around a curve. Cormier used 70,000 blue Christmas balls to cover a dead tree. He believed it would "pixellate" the tree and make it disappear against the blue sky. Instead, it does just the opposite. I fell in love with [NINNANANNA] A Lullaby Garden. Designers Andy Cao and Xavier Perrot carved gentle waves from the earth. 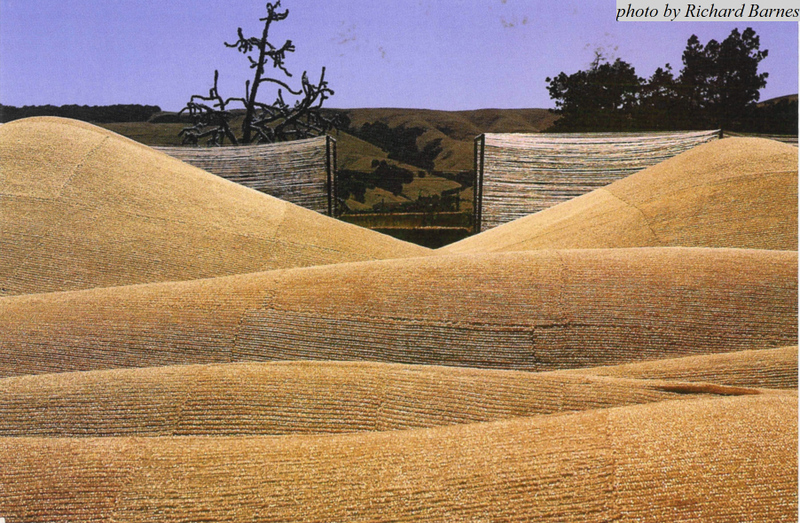 The curves are hidden beneath 300 yards of soft sisal carpet hand knit by 60 Vietnamese villagers. Slightly off center, a whirlpool plays soft Vietnamese lullabys; the sound reined in by soft nets of fishing line at each border. Beautiful. My mother-in-law gave me her stash of vintage craft magazines from the 1960s when she moved to a smaller place. When I look through the boxes I feel like a little kid in a candy store. 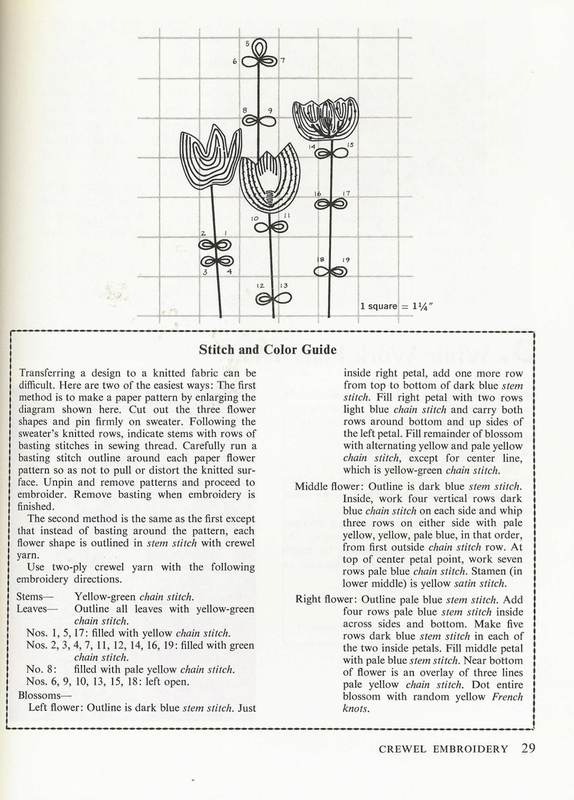 I found this simple crewelwork project in one of the old stitchery magazines. You know I love my felted sweater projects, and I was thinking that it might be fun to try some version of this pattern on the side of a felted bag like this one. 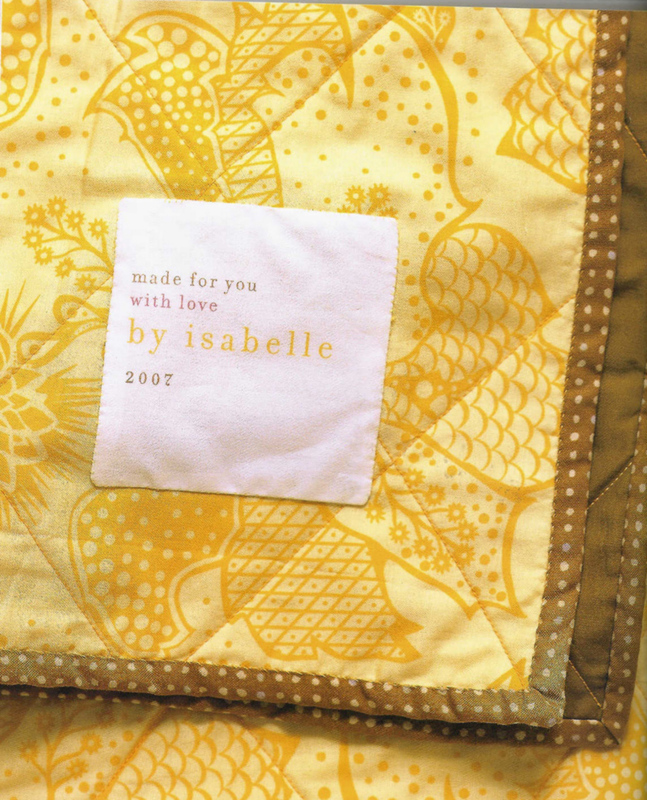 You should be able to print this pattern for yourself from the "File" menu of your web browser. Have fun! In 2003, George Bush approved legislation to add the National Museum of African American History and Culture (NMAAHC) to the Smithsonian Institution. The Museum will open in 2015 on the Mall adjacent to the Washington Monument. The appointment of Lonnie Bunch as Director and Kinshasha Holman Conwill as Deputy Director tells me good things are going to happen in this space. The Memory Book is a space for you to upload personal memories in the form of a story, an image or an audio recording. "Beandeary" created the amazing collage you see above. Look for it in The Memory Book section on the NMAAHC website. 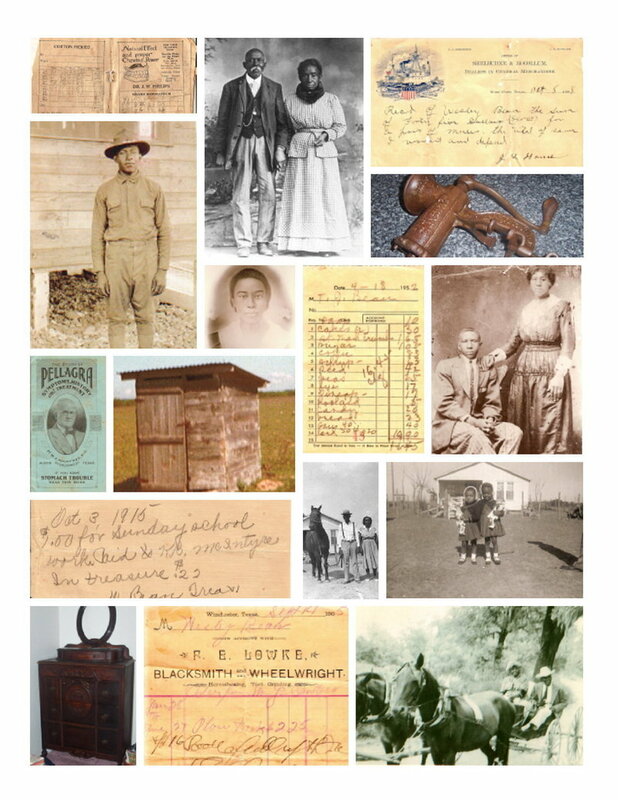 The Save Our African American Treasures initiative collects and preserves African American material culture. In other words, objects and buildings. Go up into your attic and see what you've got! SI experts will be traveling to major cities to speak about this project. African American Legacy Recordings will be added to the extensive collection of African American song, music and spoken word recordings at the Smithsonian. The first two were released in Spring of 2007 and you can find them on the museum website. The StoryCorps Griot project is collecting stories of the everyday lives of African Americans. "Griot" is a word that comes from West Africa, and it refers to a person who passes on community tradition through music, dance and storytelling. Check out the website to see where StoryCorps Griot will be next! I've seen museums dedicate more resources toward community involvement over the last few years, but I've never seen such a comprehensive effort at such an early stage nor such a massive "new media" program. It's pretty unique. You can learn more about all of these projects here. I just spent a cold, wet, snowy weekend with Mike in Jackson Hole. Luckily, I had all of my credit cards with me, because I found a great yarn store on Pearl Street called Knit on Pearl. 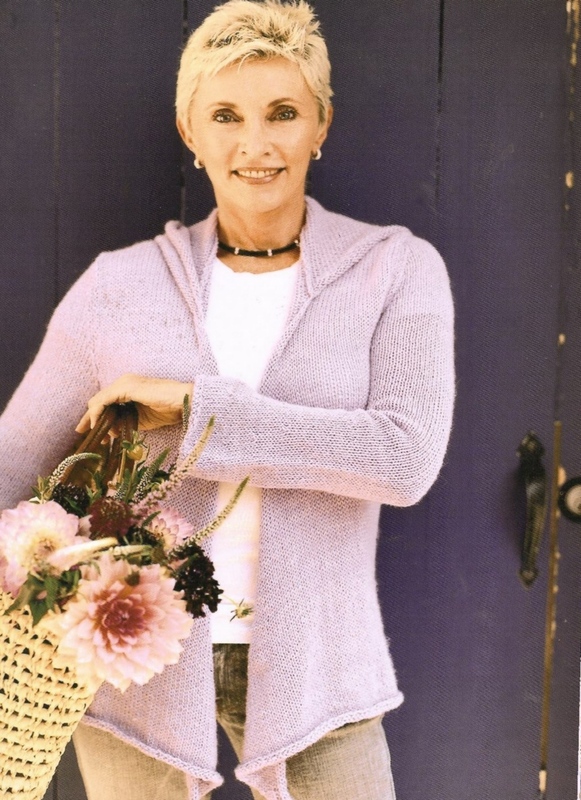 I bought Greetings from Knit Cafe and I just love the "Slouchy Cardigan." The only problem? I'm just a beginning knitter. I'm years away from shaping an armhole! 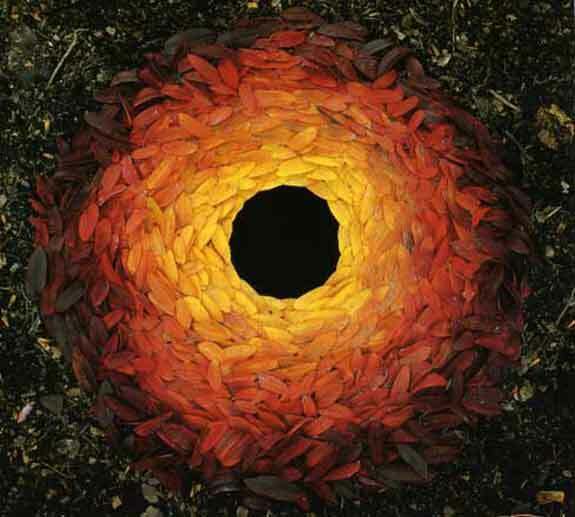 The trees in my orchard are on fire with fall color and I can't stop thinking about Andy Goldsworthy. I'm short on time this week, but still hopeful I will get to preserve our fall leaves somehow. In 2001, I traveled to Eureka, California on business and can still remember every detail of that trip. It was just ten days after September 11, and I was the first in my office to get back on a plane. I was then living in Washington, D.C., so it meant something to board a 767, fully loaded with fuel for a cross-country trip to San Francisco. We didn't yet know if it was all over, or if things were just beginning. I bought quite a bit of art just after 9/11, most of it on impulse. I found this piece at Gallery Dog. 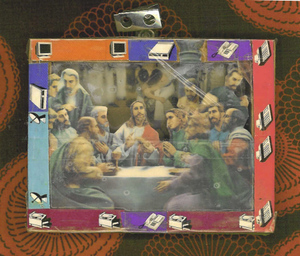 The collage is worked into an old 3" x 5" picture frame and coated with clear packing tape. That is a name badge clip attached at the top. The artist's first name is Richard, the surname is illegible. Six years later it is interesting to see what you can cut out and what you can keep. This is the only piece I bought during that time still on view in my house today. 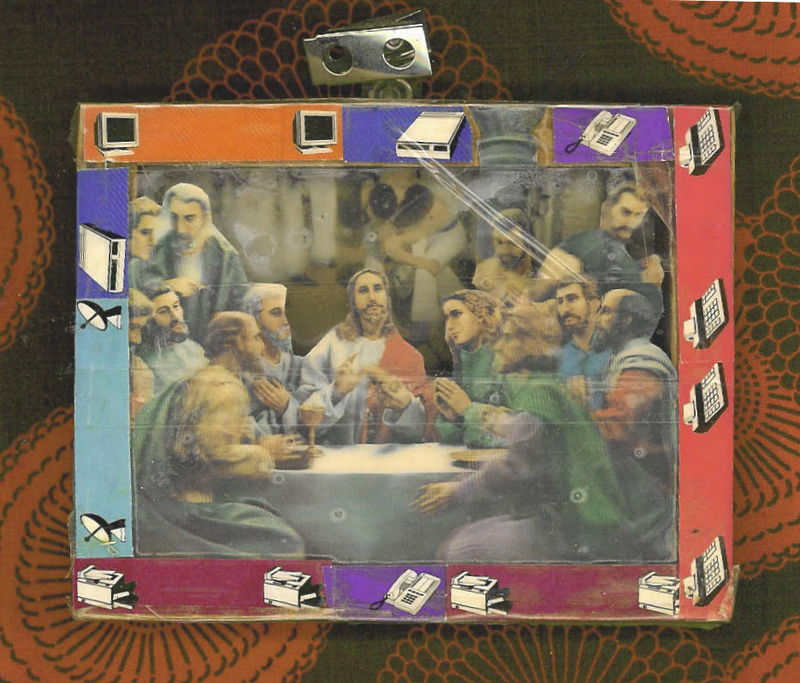 I wish I could make some kind of deep, thoughtful connection between my experience of 9/11, the painting's depiction of Love's gift and the imminent, tragic betrayal of Christ by a trusted friend. The wrestling match going on in the background. But at the time I was buying this piece, I think I was simply grasping. 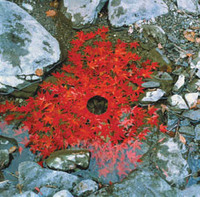 Looking for some evidence that beauty still remained in the world, or at least, something to hold in your hands that didn't use that event as its reference point. Though that is exactly what the piece has come to represent for me, similar to the way Ilene Beckerman calls up her own history in Love, Loss and What I Wore. This week I've been thinking about how the words we choose can hurt or heal. 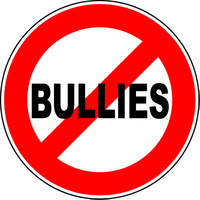 I read Erica's story, Bully, on 400words.com and I was really touched by what she had to say. Just think how rare it has become to find a handwritten letter in the mailbox. The arrival of a letter is an important occasion. It can make our hearts sink or soar, depending on the words inside. 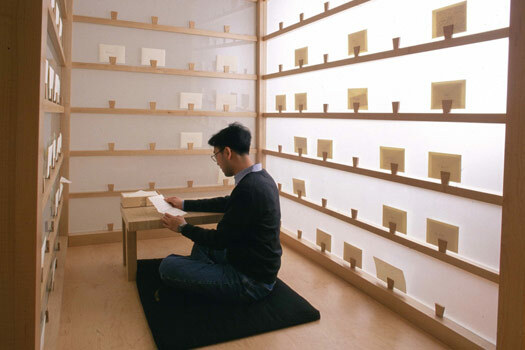 The artist Lee Mingwei captures this tension in The Letter-Writing Project. 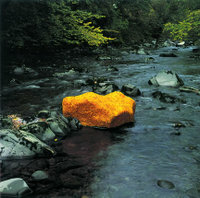 The piece is a kind of collaboration between the artist and gallery visitors. Mingwei invites the spectator inside the installation - a set of three rice paper confessional booths - and asks them to kneel and write the letter they have always wanted to send. I wrote my letter at Chicago Cultural Center last May. I scribbled for fifteen minutes about a hurt in a friendship from over a decade ago. I've never been able to forget it. I left it open that others could read it, and chose not to address the envelope so that Mingwei could not post it to the recipient at the close of the show. I wondered later if I should have sent the letter, but I'm smarter than I used to be about these things. After all, sometimes in our push to make things right, we forget the weight our words might bring upon someone else's shoulders. And at this stage of my life, I only mail things that will set people free. 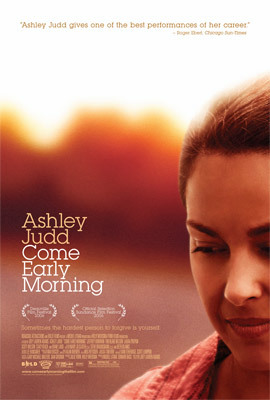 Over the weekend, Mike and I watched Ashley Judd in Come Early Morning. The film was written by Joey Lauren Adams and debuted at the 2006 Sundance Film Festival. Was it good? Yes. But it was a complicated kind of good - and not your milk and cookies Ashley Judd. But maybe the best film example I've seen of what Daniel Gilbert said about the search for happiness. 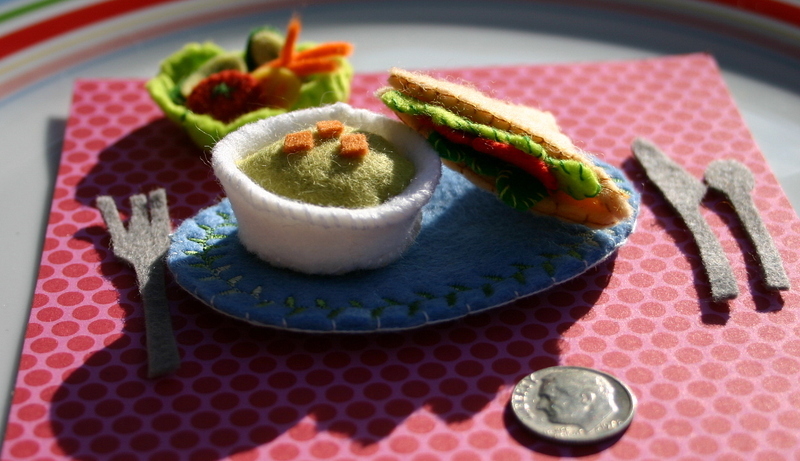 Over the summer, I made a batch of miniature felt foods. I would pick them up to try and relax in the art studio. A sort of warm up to help me leave day-to-day responsibilities behind. Somewhere over the last couple of years, I've worked up an enormous guilt complex about making the time to work on art. And strangely, now that I live a quiet life away from the big city, I have more time than ever before. No commutes, no lunch meetings, no corporate retreats. So it's a me problem. One day I put a piece of paper on my work table and recorded all of the things my mind told me I should be doing instead of making art. In five minutes, I'd filled the page. At the top of the list? "Vacuum the house." Please. That is such a sad excuse. If David Bayles and Ted Orland ever write another book, I hope it will address the problem of Art and Guilt. So far I've completed a felt lunch of salad, soup, sandwich and even a bread basket. I love them, the way I love all things from tiny worlds. You can buy the felt lunch at my store and custom meal orders are welcome. Sonya Sklaroff sent an invite to the opening of her solo exhibition at The Corning Gallery at Steuben Glass. The show details are down below. 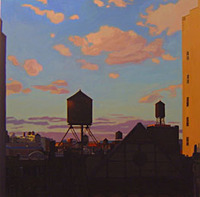 I love the sleepy, almost pastoral feel of Sonya's New York water tower skyscapes and the rich, buttery light of her Maine series. If you find yourself in New York City between now and February 9th, 2008, this is a show you should see! Otherwise, check out the paintings on Sonya's website to get a better sense of her work. It's been cold and rainy in northwest Montana this week - perfect knitting weather. 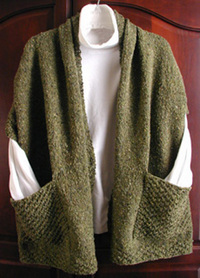 I started to work on this "Reader's Wrap" from Lisaknits.com this morning. Several friends from knitting group have already completed this project and I'm really impressed with how quick and easy it is to turn out. I think I'll give the wrap to Ilene for Christmas. She just moved to Oregon from Texas and needs some things that will keep her warm. The yarn I've chosen is a dusty blue alpaca/pima cotton blend called "Asti" from Alpaca With a Twist. It's a great yarn to work with and I think it is the perfect weight for the wrap! 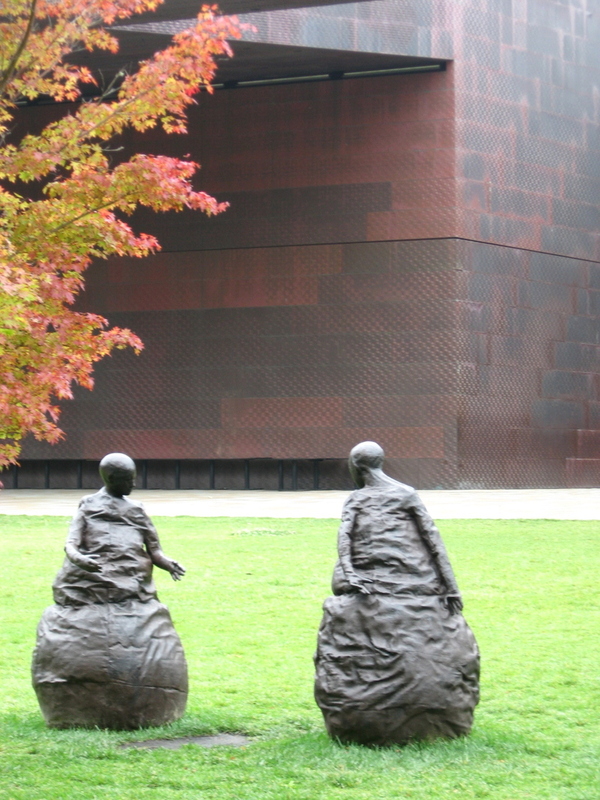 I was in San Francisco last week, and had just a few minutes to whiz around the "new" de Young Museum Sculpture Garden in Golden Gate Park. Didn't want to be late for dinner at Greens! One of my favorite pieces from the de Young's post-earthquake sculpture garden was Juan Munoz' cast bronze Conversation Piece V, (Three Figures), 2001. The museum's exterior is a work of art all by itself. The building's metal skin is made of 7,600 panels hammered from recycled copper pipes and wire in a pattern was inspired by the 'dappled sunlight' that filters through the trees in Golden Gate Park. There is a short, but sweet slideshow from the 2005 re-opening with dramatic aerial views of the museum's design here. New cats have moved into the homes of two craft blogs I read regularly: Wisecraft and House on Hill Road. And that's all I need to declare this 'unofficial cat week' on Typepad. 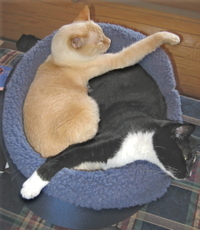 Like it or not, my two kitties, "Kiki" and "White Kitty", are almost always by my side. They love each other, as you can see, and sometimes I even catch them holding hands.